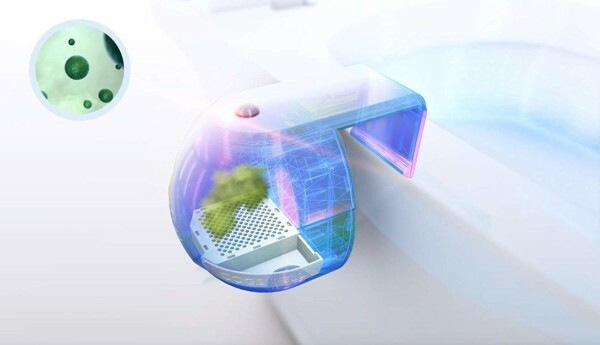 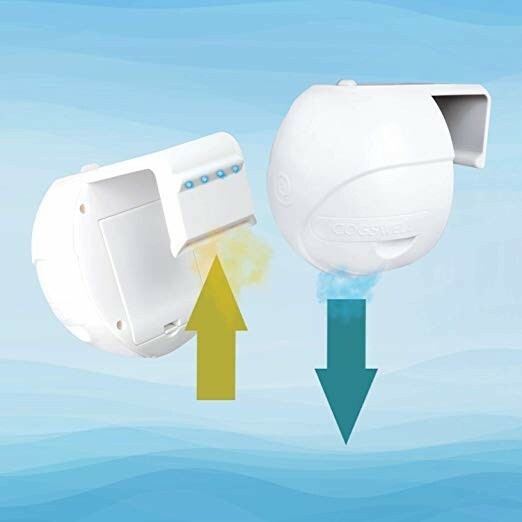 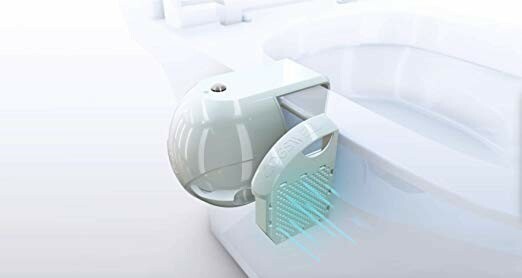 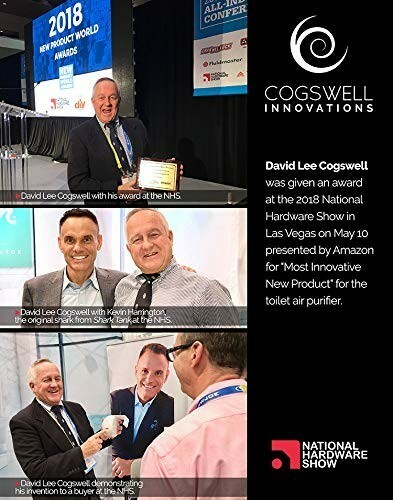 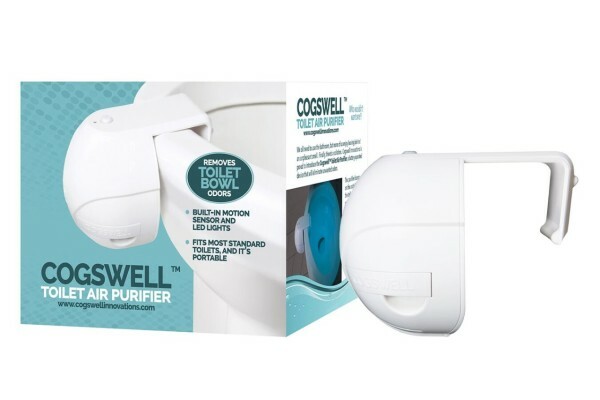 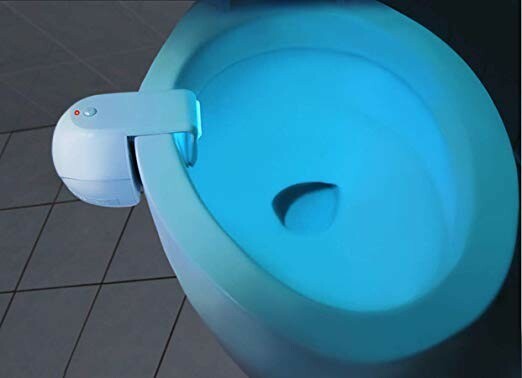 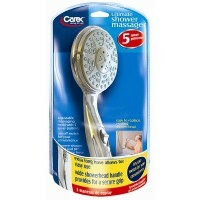 Cogswell Toilet Fresh Air Purifier, a battery-operated device that will eliminate unwanted odors from the toilet bowl. 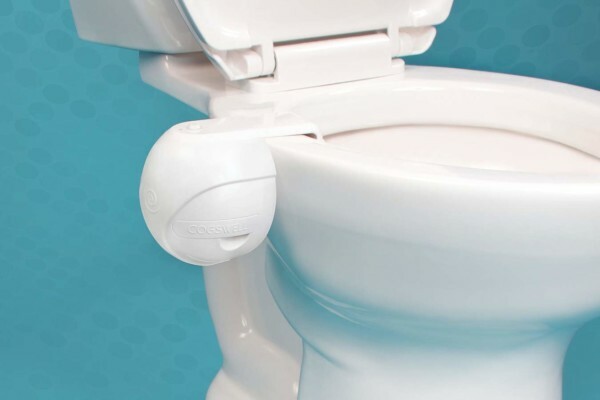 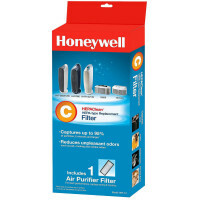 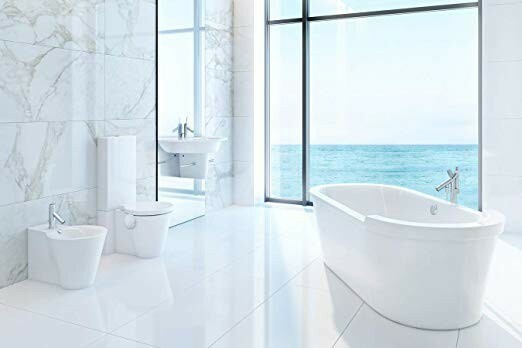 Cogswell Toilet Fresh Air Purifier absorbs odor directly from the toilet bowl as it occurs. 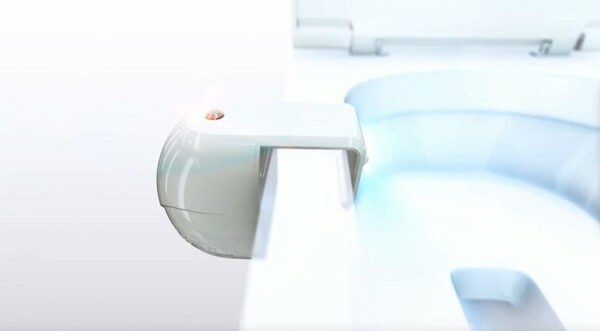 Built-in motion sensor and LED lights serve as a night light.